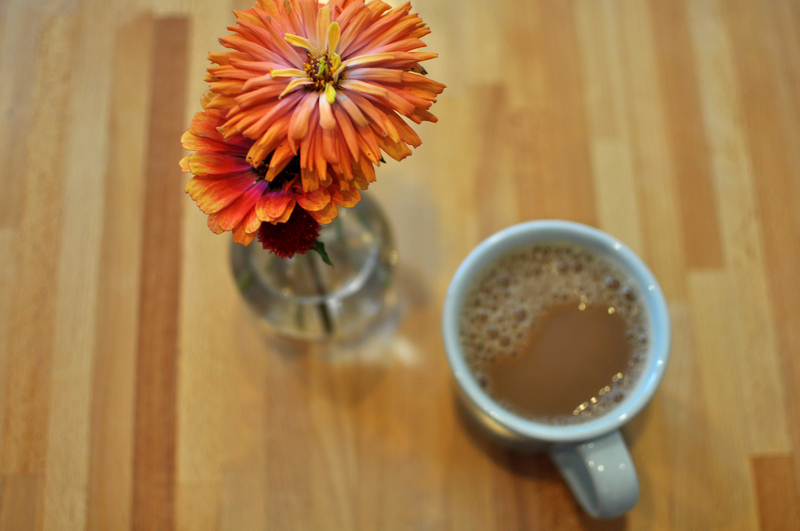 for the past three months, I’ve been working at commonplace coffeehouse in squirrel hill. commonplace distributes coffee to a lot of different coffee shops in pittsburgh, and somehow I’ve found my way to a handful of these shops on my days off. some of my favorites are dozen (pictured above), canon coffee, and espresso a mano.